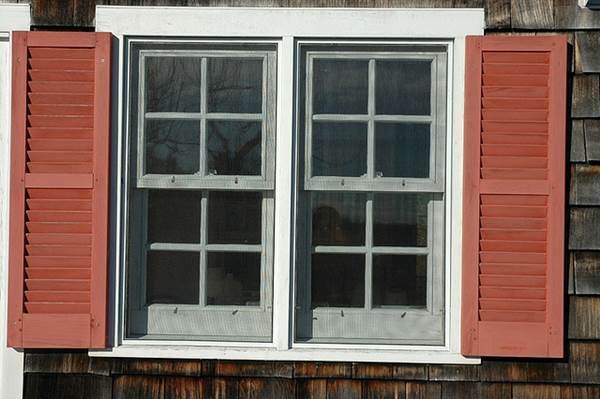 Window shutters primarily come in wood and vinyl variants. For a buyer, making a choice between the two involves consideration of various factors such as décor, budget, climatic conditions and personal preferences, since each comes with its own set of pros and cons. 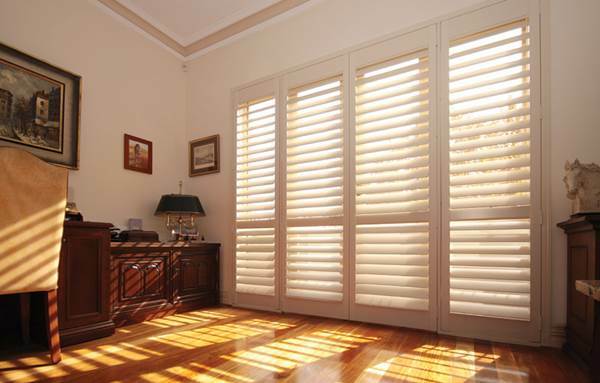 While wood has been a classic favorite, vinyl shutters are quickly rising in popularity because of their practicality and ease of maintenance. If you have been oscillating between the two options, this candid comparison of features may help you make a decision. While vinyl shutters blend in with most decors, they do not match up to the classy, warm feel of wooden shutters. 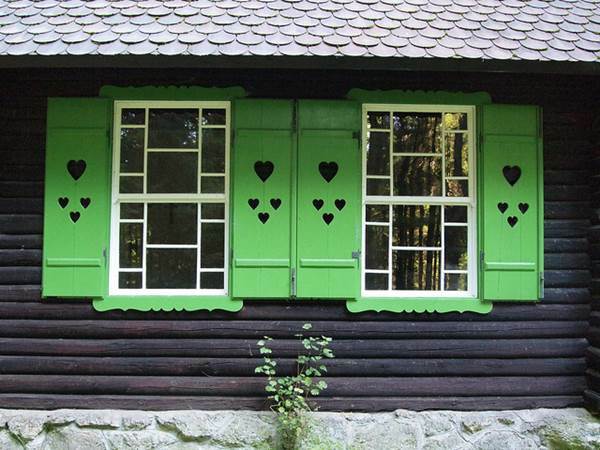 Some people even find vinyl shutters “plasticky” and “synthetic” to look at. 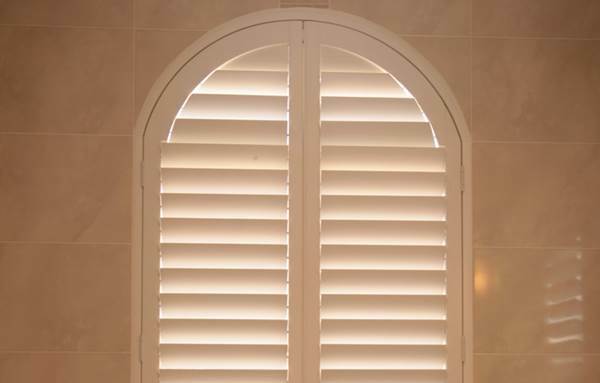 Moreover, you are likely to find vinyl shutters in a limited range of neutral tones such as white, off-white, beige and grey, while there is no limit to hues and patterns you can experiment with if you choose to install wooden shutters. Vinyl shutters, therefore may not work for you if you want a specific stain to match the rest of your interiors but they are a good option for commercial and office spaces. Nowadays, some companies offer “imitation” vinyl shutters that look like expensive wood but a closer look can easily give them away. 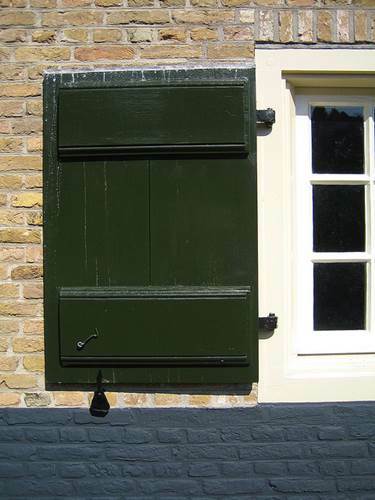 Therefore, as far as aesthetics go, wooden shutters score over vinyl ones by a mile. Wooden shutters are a tad costlier than their vinyl counterparts, but they do offer a lot more flexibility and versatility (apart from gorgeous looks). 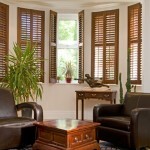 If you are on a budget, vinyl shutters may be a better choice for you. However, bear in mind that while vinyl shutters may be more affordable, they might not add substantial value to your home, particularly if you are looking to rent or sell. Wooden shutters on the other hand, add value to your property but may involve additional maintenance costs as well. 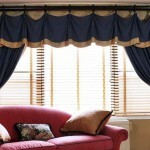 Vinyl shutters require very little looking after and are immune to damage caused by moisture or insects. A damp cloth is all you need to wipe them clean. Wooden shutters, on the other hand, are prone to warping, swelling and peeling, especially in high humidity conditions. Additionally, you may need to paint and polish them regularly, and watch out for termite infestation. 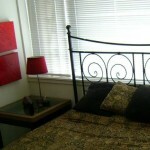 If you live in hot, humid climes, it is recommended that you opt for the low-maintenance vinyl. 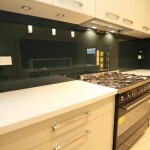 Vinyl is also good for basements, washing areas, bathrooms and kitchens. Wood is naturally more durable and long-lasting than vinyl, if maintained properly. Due to their bendy nature, vinyl shutters do not allow for a panel width of more than 30 inches, while with wood, you can have panels as wide as 42 inches. Larger panels also translate into more light and better view. If you are planning to install plantation shutters, wood is always the preferred choice because of its strength, versatility and wide variety of designs available. Vinyl plantation shutters, on the other hand, may need additional support mechanisms which can interfere with their aesthetics and functionality. Jake Tyler is a sales executive at Half Price Shutters, a shutter’s dealer based in western Australia. His hobbies include reading and playing sports. Excellent article – will definitely use it to explain to potential clients about wood vs vinyl. Though wood is a wonderful finish, most do not realize the maintenance process. Amazing article !! 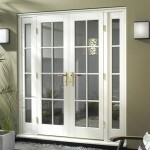 I will choose the wood shutters because of it is very flexible, give the low maintenance and easy to clean. 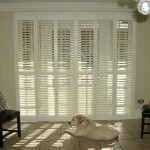 But Vinyl shutters are definitely the cheaper option for anyone on a tight budget.